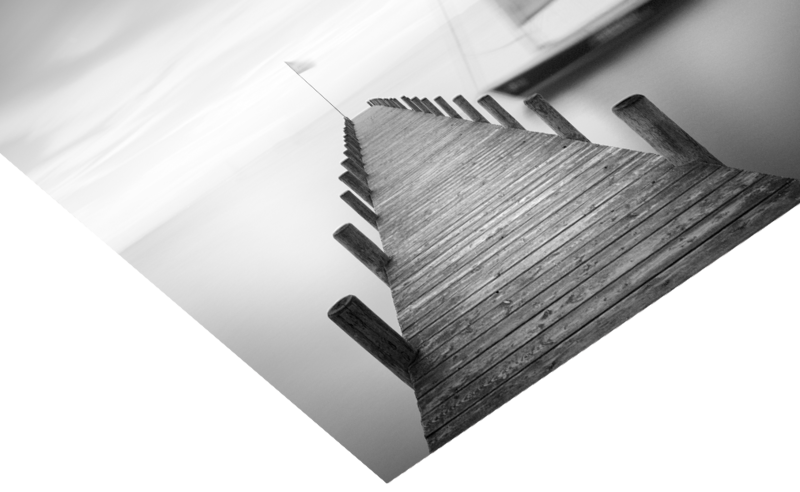 Natural, three-dimensional look that helps landscapes, really come into their own. 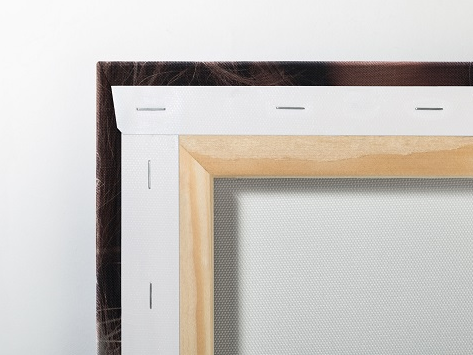 Your photo canvas is easy to hang from its own stretcher frame. Your picture arrives ready to exhibit! 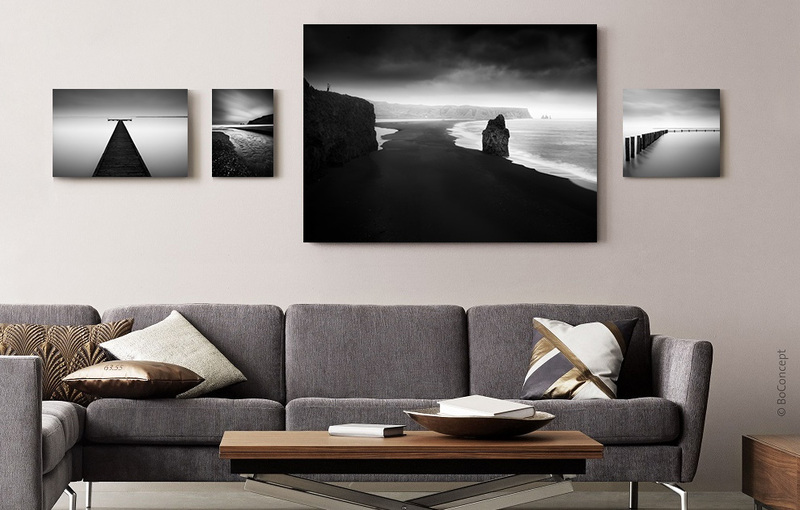 All products at this website are exclusively produced and delivered by award winning professional photo laboratory – WhiteWall. 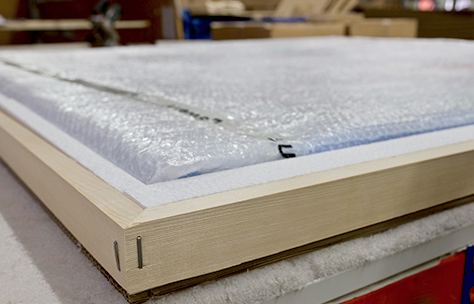 In the art packaging, your photos on canvas are perfectly protected during transit. Made to measure and form-fitting.